Send and receive whatsapp messages using the new Twilio WhatsApp API (BETA). 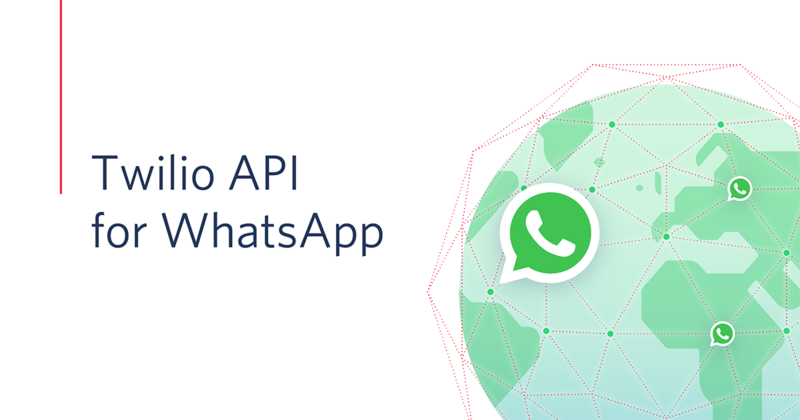 This module allows you to integrate the newly released Twilio WhatsApp API on Sendroid Ultimate. The module supports both inbund and out-going WhatsApp messages. Please note you will need to fund your twilio.com account before you are able to send messages.